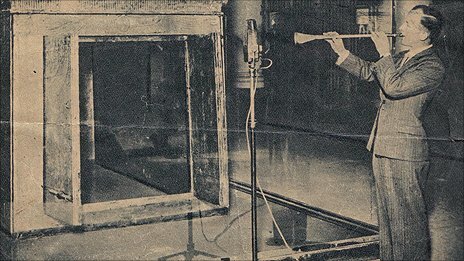 In 1939 the BBC recorded the sound of two trumpets discovered in Tutankhamun's tomb. It was a nail-biting session, one of them had previously shattered, but the British soldier, James Tappern, who played them allowed the haunting music that had been silent for 3000 years to be heard once more. For three months this year the recording had added poignancy, as one of the trumpets was among the many artefacts stolen from the Cairo Museum during the recent revolution, though it has now been recovered.